another beauty packed advisory list. How do you find all this cool stuff?thanks for the essential direction. Thank you streettimer, I am very glad you enjoy the guides! :) Hope to see you around again soon! So many great gifts on here! I had those eco tools before and they are fantastic for the price! 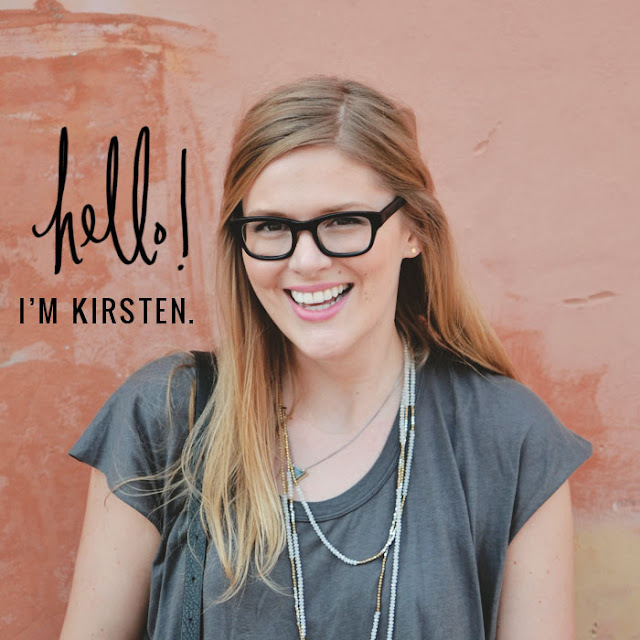 Fantastic gift guides, Kirsten! Have you tried that Moroccan oil? I'm dying to try it, but I want a review from a real person before I drop 40 dolla bills on o.i.l., you know? !